The next time you hit a golf ball with your favorite iron, rub dandruff shampoo onto your itchy scalp or eat a favorite cheese-flavored snack, consider the following. 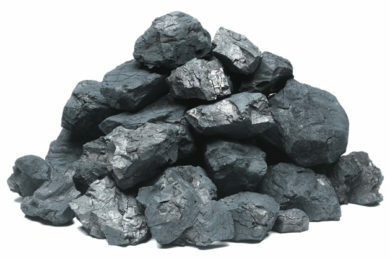 Without the coal industry mining and processing coal every day, you couldn’t make a hole in one, wearing a black sweater without worrying about embarrassing dandruff flakes or relax in front of the television while savoring handful after handful of delicious cheese crackers. In fact, most people would be amazed at the large number of everyday objects they use that contain coal or derivatives of coal. Burned coal creates coal ash, which is sub-categorized into three different kinds of ash: boiler slag, fly ash and bottom ash. Fly ash is versatile and economical filler used in concrete cement, sports rackets, tool handles, and a variety of plastic implements — even bowling balls. Boiler slag is a type of liquefied ash that accumulates at the base of cyclone and tap furnaces. When saturated with water; it forms crystallized, black pellets used in asphalt, roofing material and concrete. The carbonization process that coal undergoes to produce coal gas or coke also creates dark and gooey tar. Coal tar can be found in both over the counter and prescription medications meant to treat various skin conditions, specifically dandruff, eczema and mild psoriasis. Head lice also hate products containing coal tar, probably because of the strong smell and–well, scientists aren’t sure why coal tar works to relieve numerous skin problems. It just does. Foods that are artificially colored yellow or orange may contain a derivative of coal called tartrazine that gives them this appealing, sunshine-y hue. 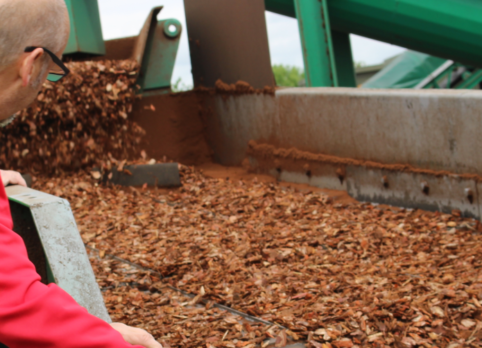 Without a coal feeder continuously providing coal to hundreds of processing plants, you might be eating bland-colored candy, puddings, corn chips and cereal. Seriously, who wants to eat corn chips that aren’t richly orange and heavily salted? Coal derivatives are also found in batteries, sugar substitutes and even baking powder. Without coal, your grandmother wouldn’t be able to freshen up her home with the smell of mothballs; nor would you be able to create a rubber band ball whenever you are bored and feeling creative at the office. So the next time you complain about the smell of your dandruff shampoo, consider how different your life would be without the versatility of coal.